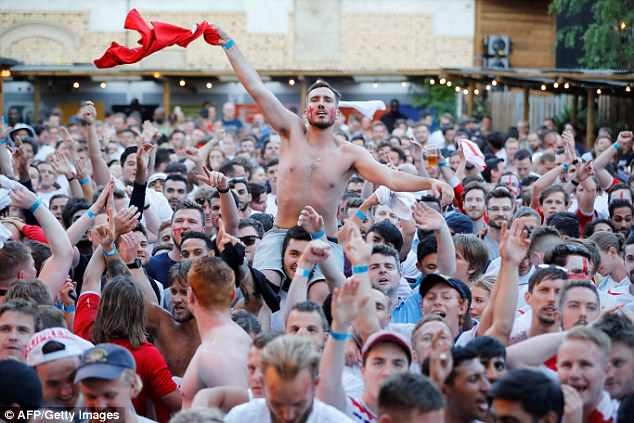 Thousands of England fans will have woken up on Wednesday morning with one question on their minds: how do I get to Russia for Saturday’s quarter-final? 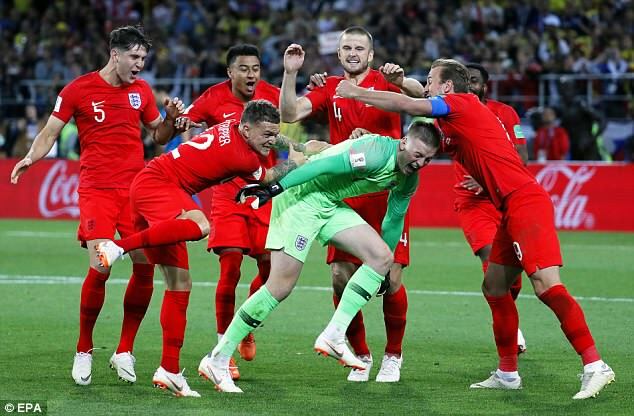 The Three Lions will face Sweden in the last eight of the World Cup after overcoming Colombia with a dramatic penalty shootout victory on Tuesday night. Their next match will take place in Samara this weekend, giving those desperate to soak up the atmosphere in person just a few days to get organised. Plenty of lucky fans already have tickets for the hugely important clash, while others in Russia will descend on the city in the hope of getting inside Samara Arena. But what about those in England who want to see Gareth Southgate’s men in the flesh? 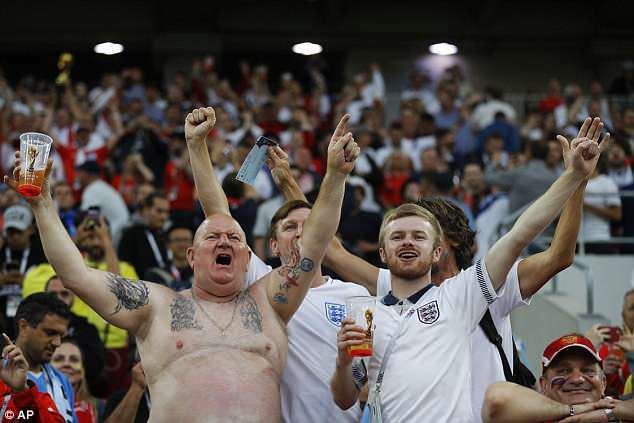 Is it possible – in just three days – to get out there to watch England’s biggest game in 12 years? Here,Sportsmailtakes a look at travel options, tickets and the problems facing fans who want to see football take another step closer to home. Saturday’s game against Sweden takes place in Samara in southeastern Russia, giving fans a journey of almost 2,500 miles from London. Despite the short notice, there are still plenty of flight options available from the capital – as long as you don’t mind a change or two. For example, the cheapest return flight from London Gatwick to Samara – departing on Friday and returning Sunday – includes a stop in Istanbul. Fans can fly to the Turkish city from Gatwick at 10.35am, landing nearly four hours later before spending a further two hours in the airport. They would then fly on to Samara in a little over three hours, all for £1,095. Baggage and food are not included. There are other options involving stopovers in Minsk, Moscow and Munich, giving supporters a variety of options should they wish to make the costly journey. But with a total travel time ranging from a little over nine hours to more than 24, flying on the day of the game does not appear a viable option. Before booking your flight to Russia, it’s worth ensuring you’ll actually be allowed entry into the country. Fans wishing to travel this week will either need a valid visa or a FIFA FAN ID, which acts as a visa for people visiting Russia for the World Cup. Although it’s possible to fast-track a visa application, the shortest time-frame offered online is 72 hours, making it impossible to obtain one before you’d need to fly. You can, however, apply for a FAN ID here, providing you have a ticket number for an upcoming game or one that has already been played. Applications take about 10 minutes and should be approved within 24 hours. You can then either print your FAN ID or collect it in Russia. The document – which includes a unique number and passport-style photo – is also used to enter stadiums and to book free rail travel. 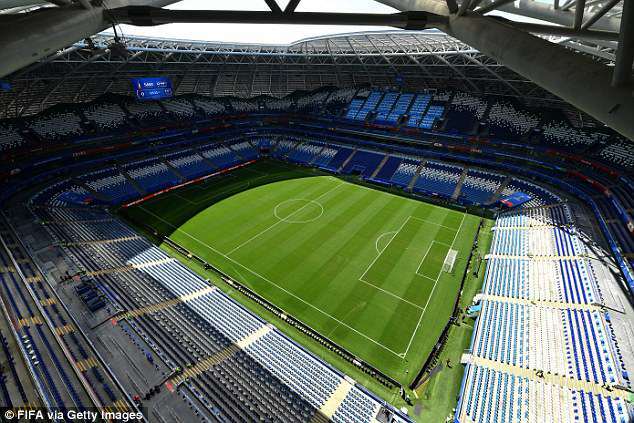 At present FIFA are only offering tickets to the quarter-final between Uruguay and France via their official website, although could well change in the next day or two. The FA are also yet to contact affiliated fans about tickets, but an announcement is expected at some point on Wednesday. 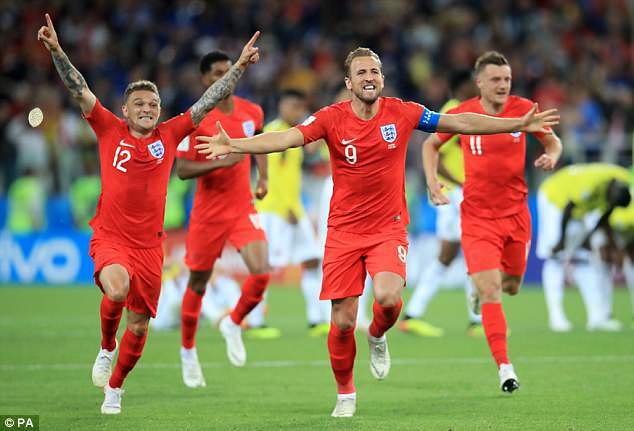 A basic ticket is likely to cost around £115 each, which is an increase of nearly £30 on the last-16 victory against Colombia. Ticketing website Viagogo are selling tickets for the match starting at a whopping £330 each, although these are not currently available to buyers in the UK. 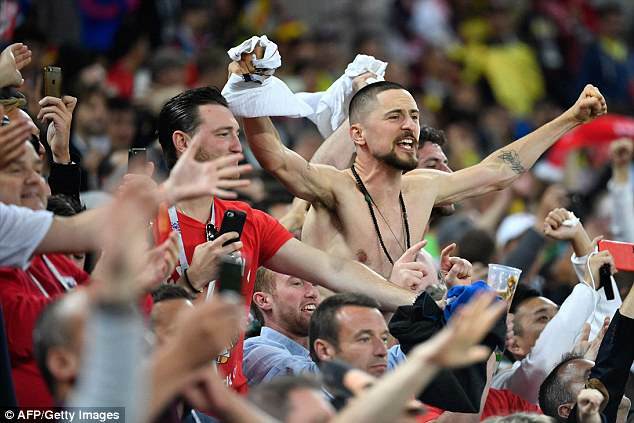 The Samara Arena holds just under 42,000 people for World Cup games, with many Colombia fans already trying to sell their seats following Tuesday night’s heartbreak. Fans may be able to buy from each other, although stringent security checks will be in place at the stadium. Although flights and match tickets will be expensive, fans can still grab themselves a bargain when it comes to accommodation. Single rooms within a few miles of the city centre are available online for less than £20 a night via Trivago with more central options starting at £60.